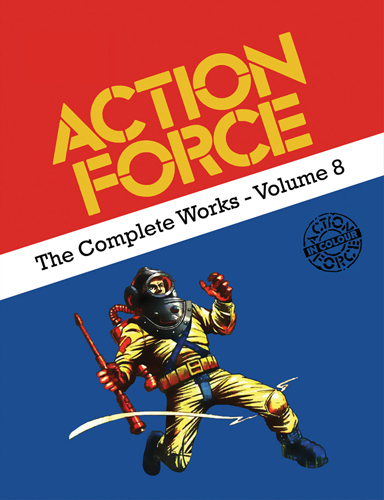 The Complete Works - Volume 8- BLOOD FOR THE BARON!!! This is a potential contents list for an eighth volume. So that's 2 of 205 B&W pages finished - making the book 33 of 236 pages finished = 14% done! Just pretend he twisted his ankle. Pinch a foot from another frame maybe? Is pending waiting for someone to start, or just no confirmation of progress? Well, it's both! I don't think anything from volumes 7-9 has been assigned though (but Jamar knows better than I do! ).